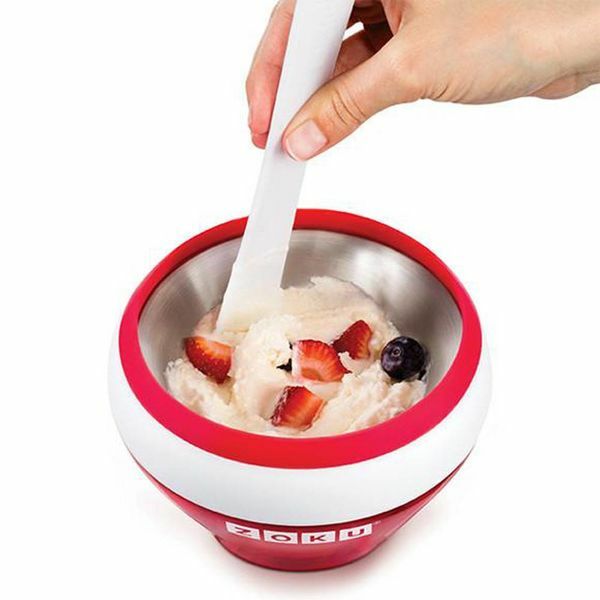 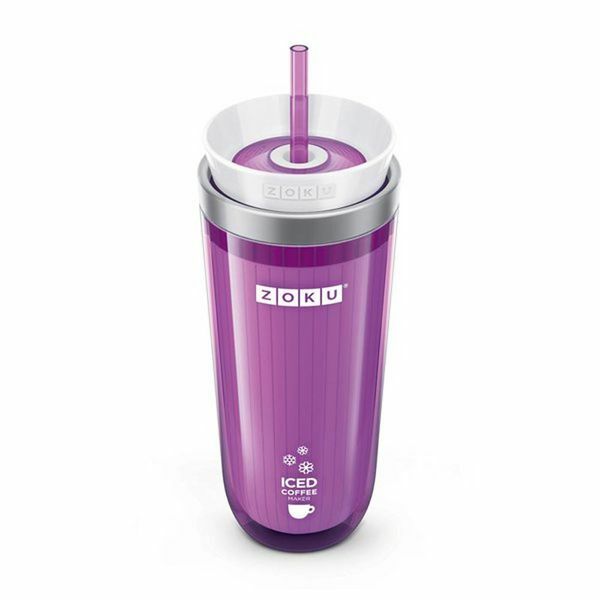 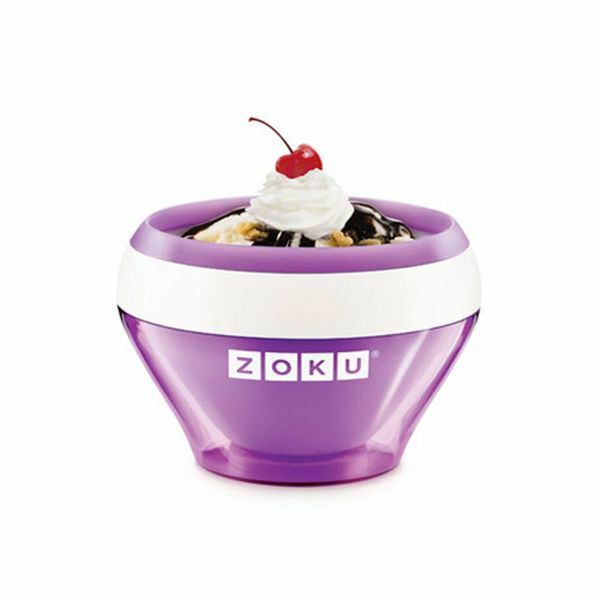 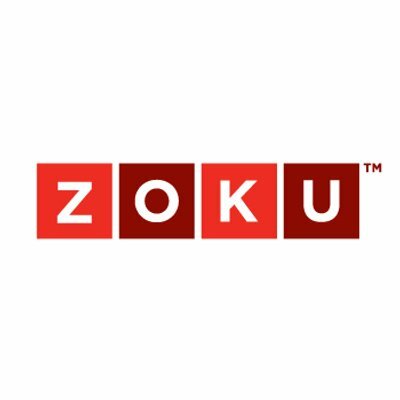 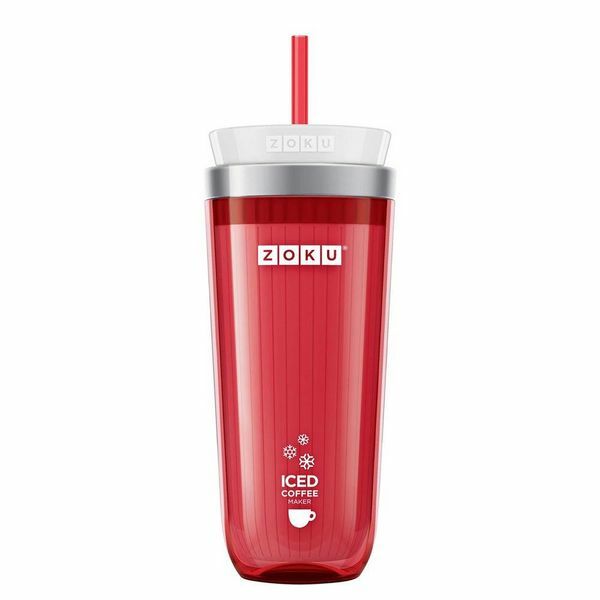 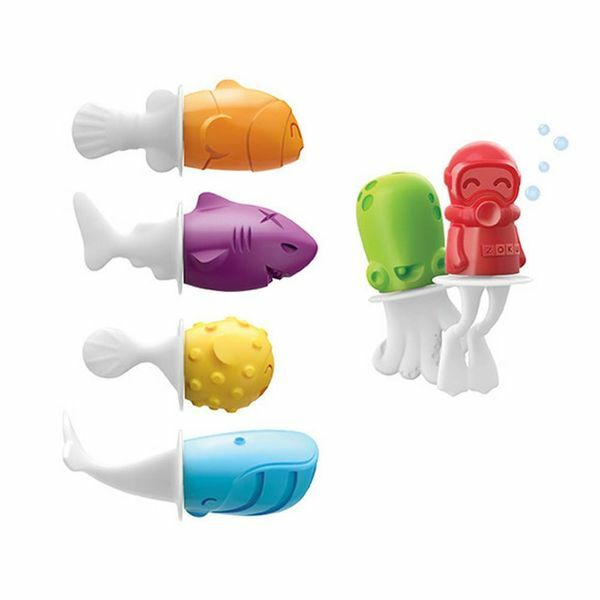 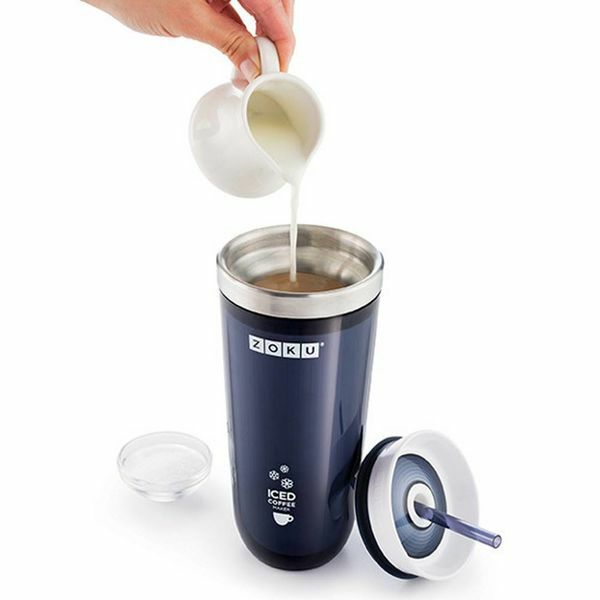 Zoku is a collective of creative individuals dedicated to providing unique products for the home. 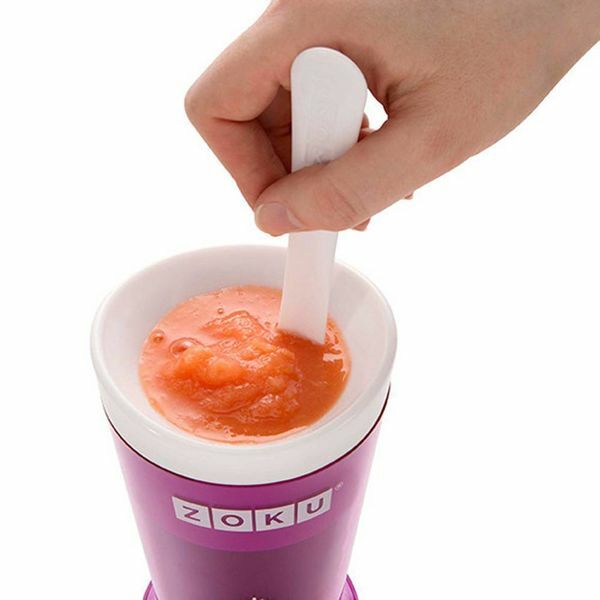 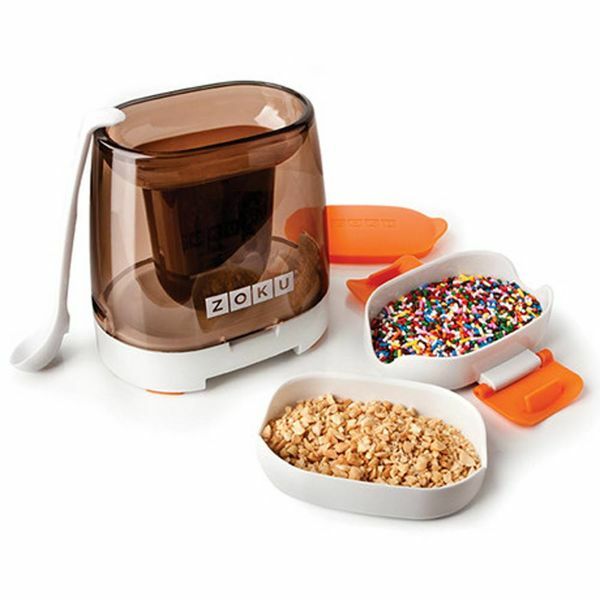 Its inaugural product is the Zoku Quick Pop™ Maker which freezes pops in as little as seven minutes right on the kitchen countertop. 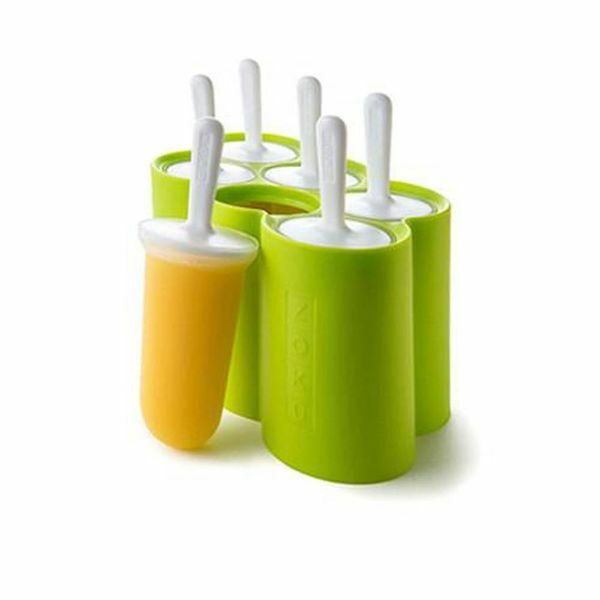 A wide range of accessories creates a chilled treat with flavour combinations as unlimited as the imagination. 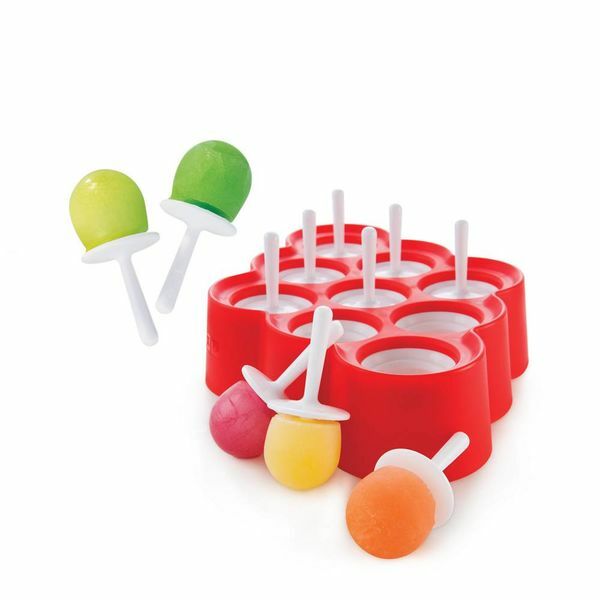 Striped pops, flavoured core pops, and pops with fruit, candy and nuts are all possible.